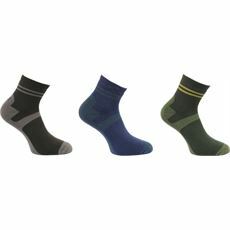 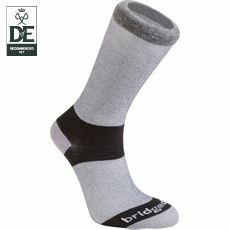 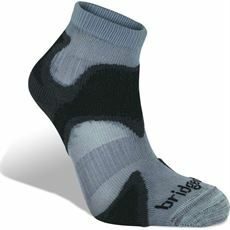 Protect your feet on long distance walks with these lightweight liner socks. 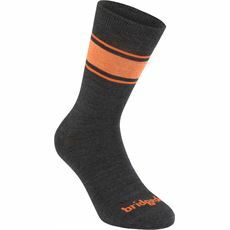 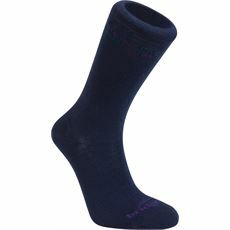 Designed to be worn by active men for comfort and practicality, these men’s liner socks will help to keep you comfortable and enjoying your walk for as long as possible whatever the terrain is like. 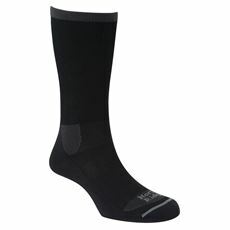 If you’ve been hampered by blisters or socks that are either too big or too small leaving you constantly adjusting them throughout your walk then now is the time to do something about it. 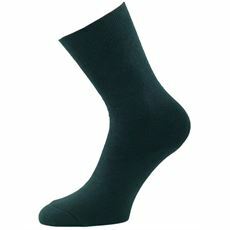 We’ve got men’s socks for any occasion and these great liner socks are available in various colours and sizes both online and in GO Outdoors stores, so treat your feet today.